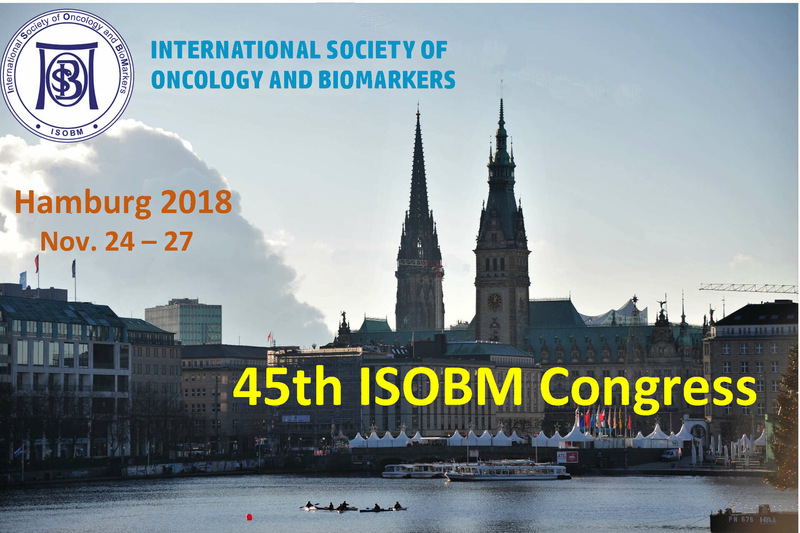 ISOBM 2018 offers various sponsorships which include presentation opportunities, exhibit space, branding and networking with specific prospects. - Sponsorship allows you to achieve your objectives before, during and long after the event. - Any sponsorship can be customized to meet your company"s needs and budget. Sign on early allowing you to maximize exposure to qualified decision makers. - Please let us know what your interests are and we will do our best to fulfill your needs.